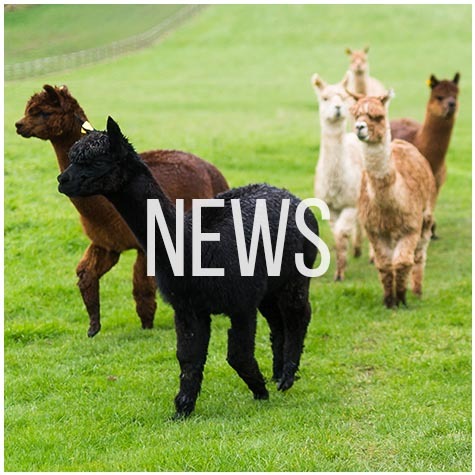 TOFT Alpaca Stud is centered upon the pedigree herd of prize winning alpacas of Rob and Shirley Bettinson. 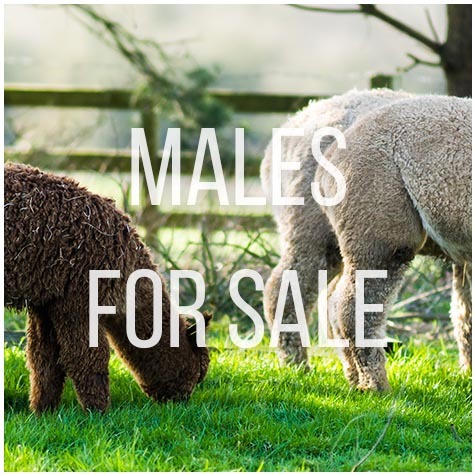 We have been selectively breeding these wonderful animals since 1997 and source genetics across the world to fulfil our breeding goals. 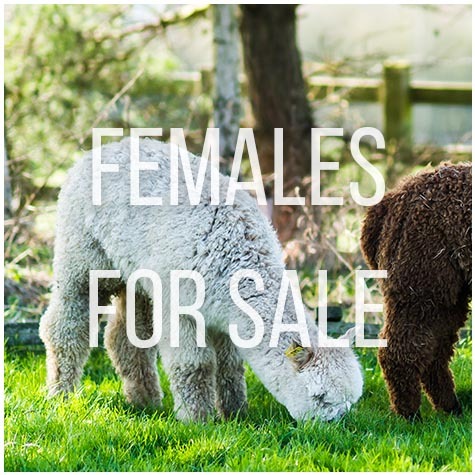 Here you will find alpacas that are balanced in conformation, extremely pleasing to look at and grow a heavy cutting fine fleece which has real quality in brightness, handle and density. 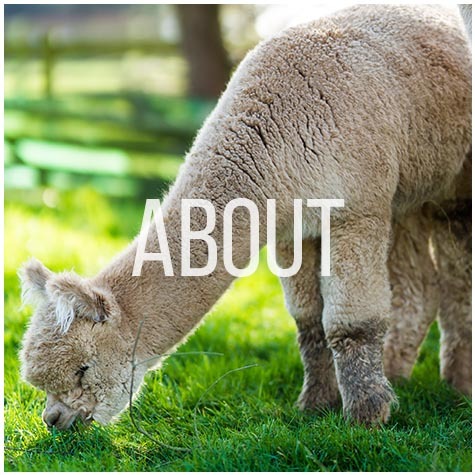 TOFT select alpacas that maintain these positive traits for as long as possible, and take great pride in their show records and pedigrees, which now speak for themselves. 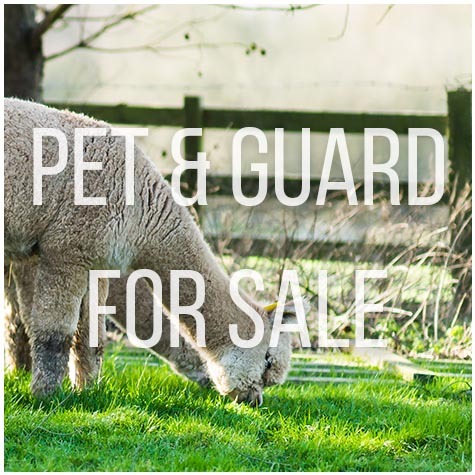 We administer strict biosecurity at all times both for our own herd and our clients'.